Creative excellence by serving – We value the emphasis of coming together to be a system of support to the homeschooling community. God has given us an awesome responsibility to teach our children in the way they should go. By drawing upon each other’s gifts and talents, we hope to provide quality educational experiences, lasting friendships, and precious memories for our members. 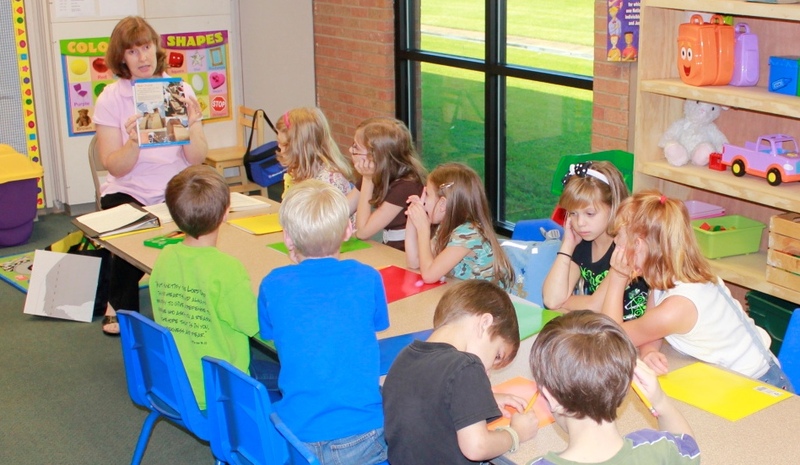 CHIP Enrichment is guided by a Leadership Team of Christian homeschoolers. All classes will reflect a Christian perspective that honors our Lord. No class will teach anything that would be in direct conflict with our Governing Values, nor promote any specific doctrine. Classes with religion as their base subject matter will not be taught. We are a group of families coming from many denominations and are thankful to Lamar Avenue Church of Christ for graciously allowing us to meet in their facility. For encouraging articles, family testimonies, sports news, and event announcements, sign up to receive our updates right in your email inbox!